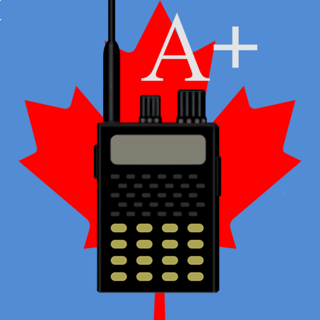 Your key to receiving your Ham Radio License. 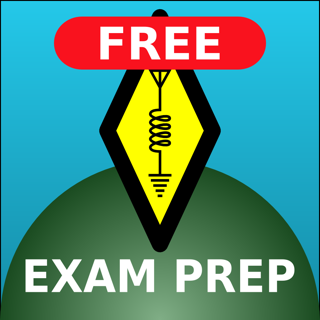 Prepare and pass the exam for your Technician Class license. 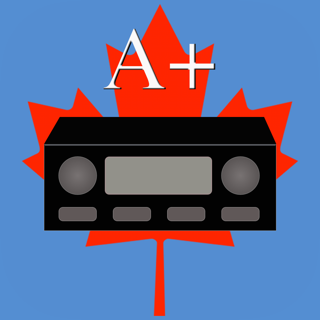 Study the complete pool of questions and answers that may appear on the for the amateur radio technician license exam. The questions and answers are the exact questions published by the FCC. All questions are multiple choice. Ham Tech uses the latest question pool. When you select a wrong answer, Ham Tech shows you the correct answer. This immediately draws your attention to the correct answer. Turn off Auto Correct on the Settings page if you do not want it. Updated with the new 2018 question pool that takes affect July 1, 2018. Fixed a problem that prevented some people from benefiting from the "Study by Weakness" feature. After passing my Tech exam, I quickly deleted this app from my phone. This app is extremely good. I used only this app and was able to pass the test with no issues. This app is so good, I reloaded it onto my phone just to leave a review. I’m now studying for my general license and I purchased the app for General license which is made by the same guy. The Tech app is completely free... no sneaking in charges as you advance. By far the best test prep app. I'm using t as reinforcement for the Gordon West study book and after a fairly solid day of study and review I'm passing practice tests with 1 or 2 incorrect answers. I'm bumping up my scheduled test to next weekend I feel so good about it now, and I just bought the General version of this to work on next. Thanks for such a simple, cleanly designed app that JUST WORKS! Great app. I did a Ham Cram class today and the app followed the study material perfectly. After going through the study guide, I tested myself using the app. Also, I used the app prior to the class to get familiar with the questions. Passed the test no problem. I highly recommend this app if you are thinking of getting your Technician license. Awesome app!!! © 2018 James Thomas. All rights reserved.